Mornington’s best massages – delivered to your home, hotel or work. Book same-day or in advance Australia wide, 7 days, 8am-11pm. We bring everything! Mornington is the seaside namesake of the larger Peninsula. 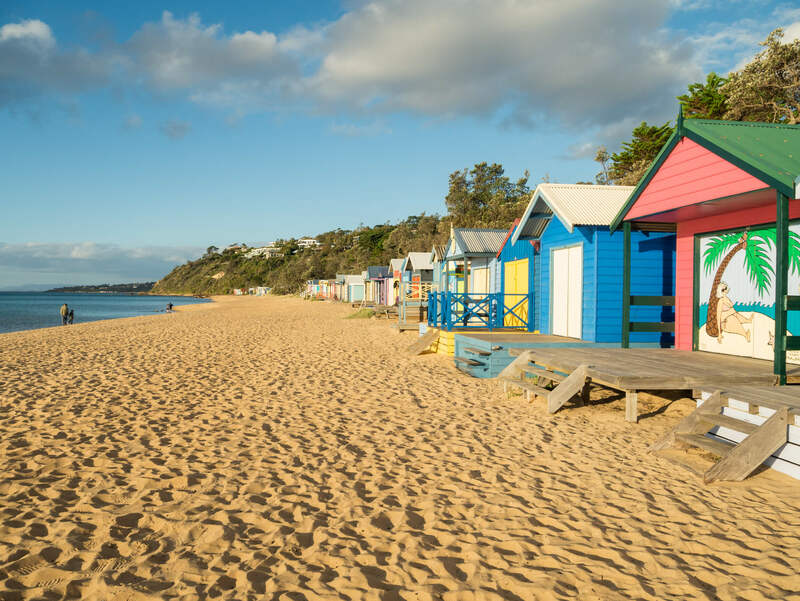 Beloved for its village atmosphere, quaint cottage vibes and beautiful views of the ocean, Mornington is a must-visit town on the Victorian coast. It’s a popular day-trip location for Melburnians and its backdrop makes for some fantastic photography shots, especially the colourful waterfront cottages that line the shore’s perimeter. If you need a massage in Mornington, Blys can connect you with professional therapists in your area. As Australia’s leading mobile massage platform, you can enjoy a home massage in Mornington to keep the good vibes flowing.